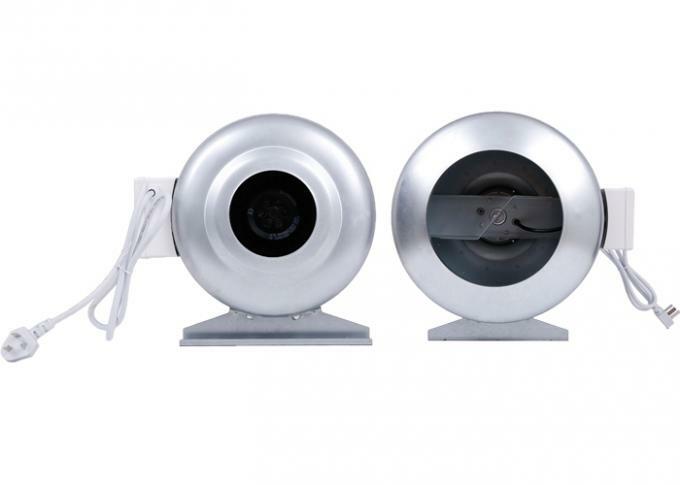 Duct fan for ventilation system is made of durable galvanized sheet. 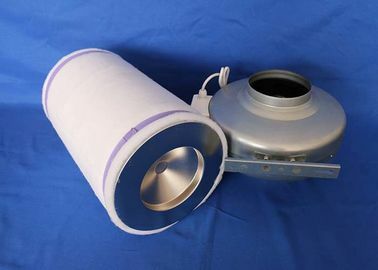 Inline duct fan for ventilation system has excellent corrosion resistance. Light weights, high efficiency,and long service life.